Lloyd Blankfein, who has led Goldman Sachs for nine years, has just reached billionaire status. Blankfein has earned millions in salary, stock and bonuses every year since the company started reporting his pay, including a record $68 million bonus in 2007. His total compensation last year was $22.2 million, up from $19.9 million the year before. 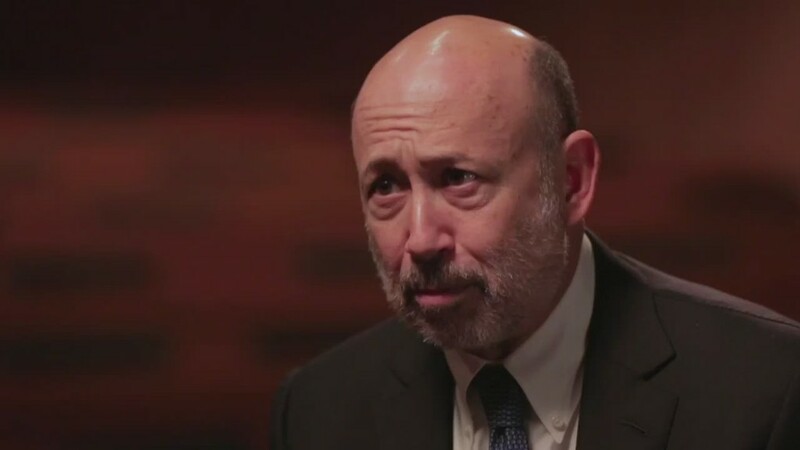 Blankfein's net worth is helped by the fact that he was among Goldman's senior management, before its IPO in 1999. That gave him more stock in the company than almost any other Wall Street banker holds in his own bank. Many of the wealthiest Americans are technology executives, such as Bill Gates, who hold large stakes in the companies they took public. Bloomberg also estimates that Blankfein owns $73 million worth of real estate, including a 16th-floor duplex on Central Park West in Manhattan and an 8,000 square-foot, seven-bedroom Bridgehampton, New York. 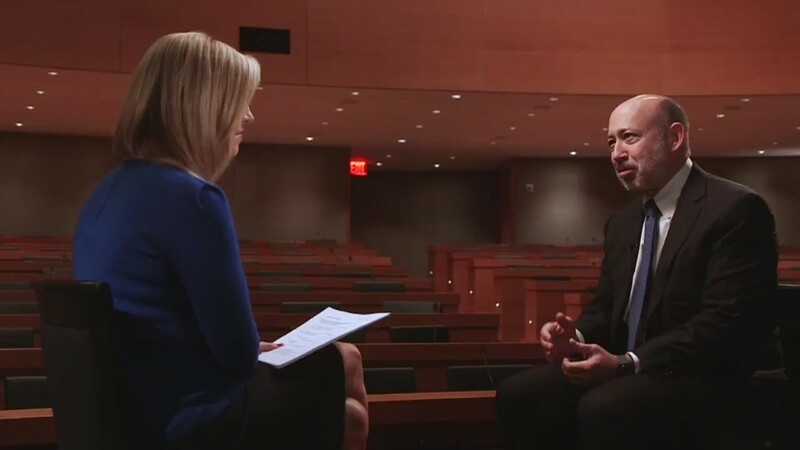 In 2009, after the worst of the Great Recession, Blankfein famously said his firm was just "doing God's work," which drew intense criticism. More recently, he expressed concern about income inequality in a CNNMoney interview. "We've done a better job in this country of creating wealth than we have of distributing it. And we have to do a better job," he said. "It behooves everybody." "If you ask people to vote, are you for inequality, everyone would say no," he said. "We have to all get together and work on this problem. It's everybody's problem."